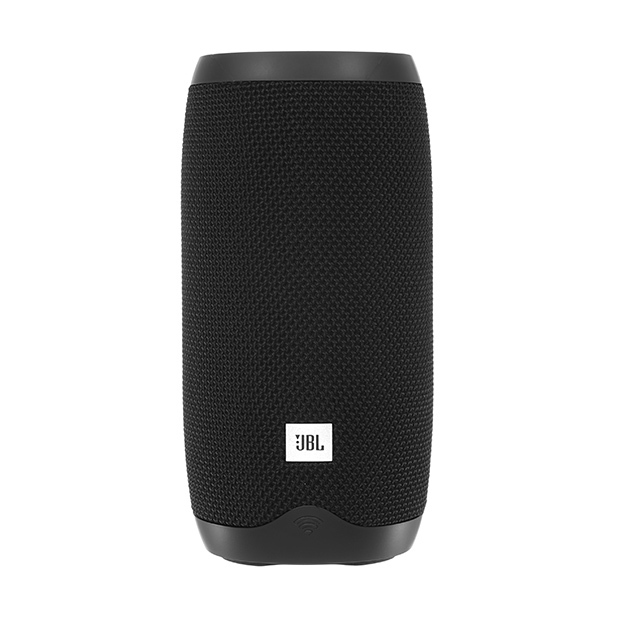 JBL Link 10 is rated 3.9 out of 5 by 149. 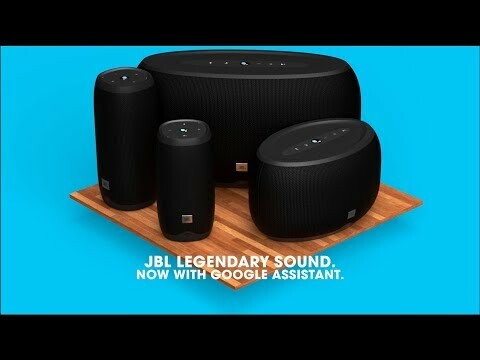 Rated 5 out of 5 by mijlee from Great for a small room I absolutely love this speaker for my kitchen. The small footprint makes it easier for me to move around and place anywhere I want it. Because of the size it’s not large room filling sound (the Link 300 is probably better for that). But for the price it really is a great little thing. 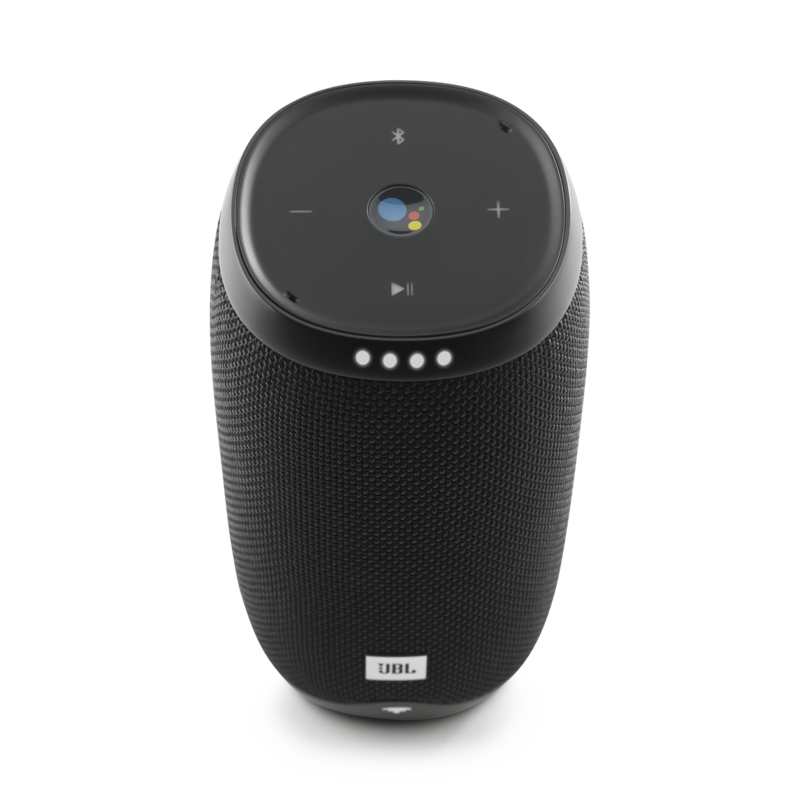 It connected to my phone and tablet over bluetooth really easily and the sound quality is just right for me. Not too much bass like other brands, my old one was Bose and it was often way too bassy. 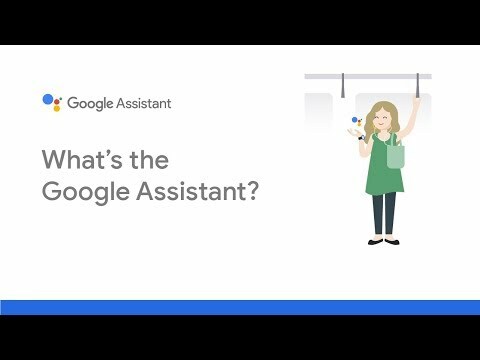 The Google Assistant is also a nice touch for simple questions and playing radio. It also seems to be very durable so far and perfect for kitchen use and I’ll definitely take it for picnics or while cooking on the barbecue. Very happy. Rated 5 out of 5 by keith j from Snow, Rain, Freezing..still works I accidentally left it outside for a week of rain, freezing rain, and snow. I brought it in and it was covered in ice and it still worked perfectly. 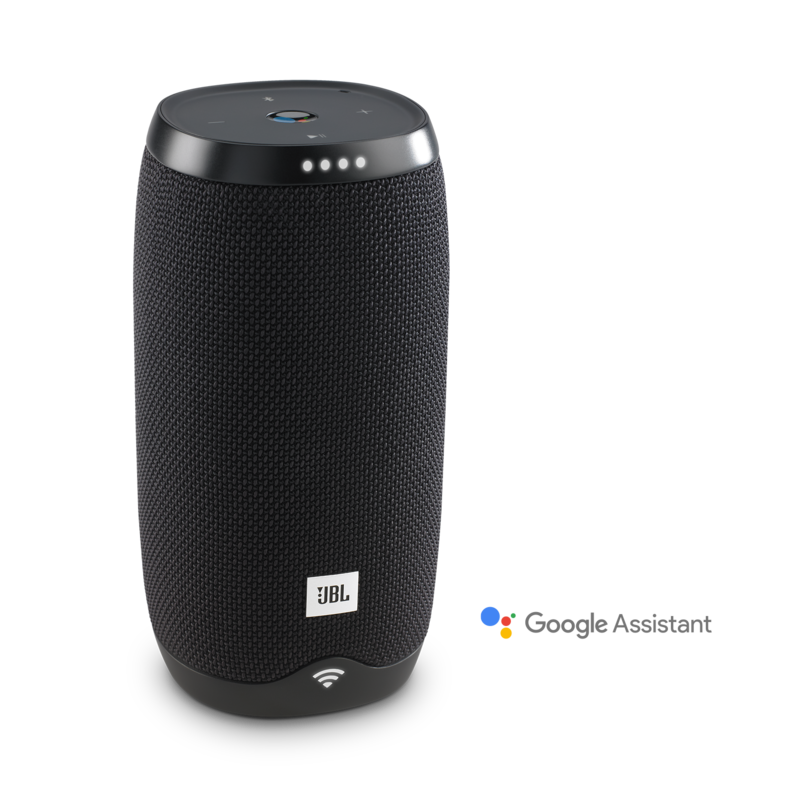 Rated 5 out of 5 by daddys little helper from Just love it I brought the JBL Link 10 for my daughter, who Lost her old one. She loves this one much more then the old one. 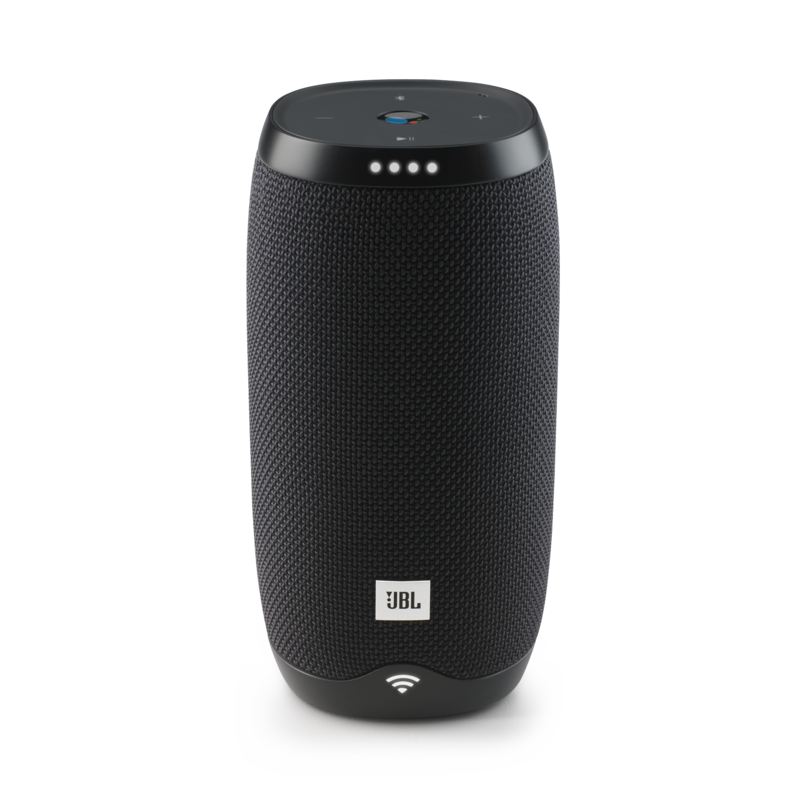 Rated 5 out of 5 by Tonynw92 from Amazing speaker When i purchased the speaker i couldnt believe how easy it was to set up and get activated. 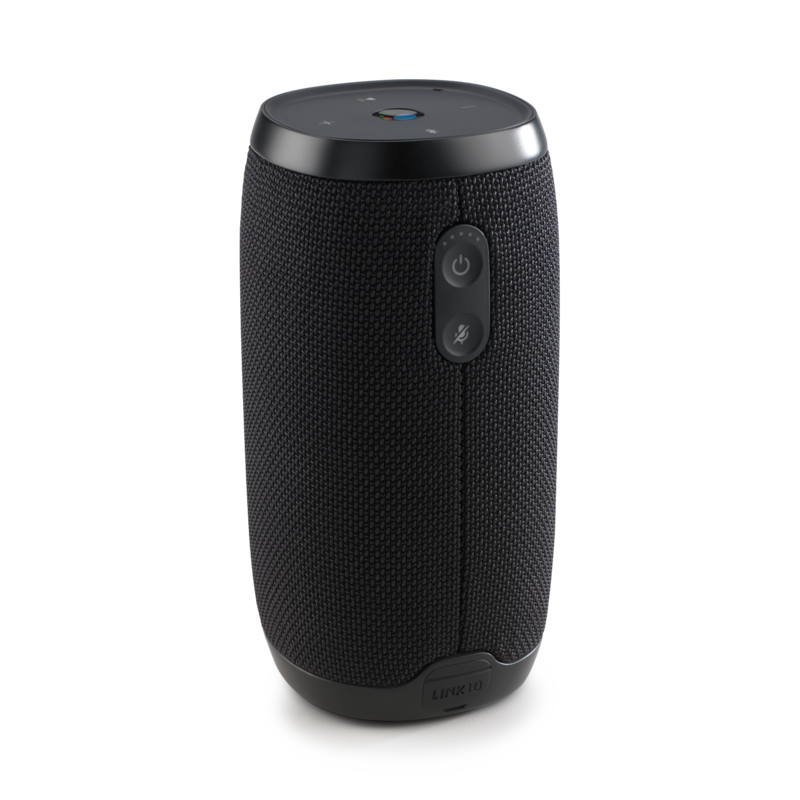 Used the speaker as the music at my daughters birthday and you could still hear the music with children playing around the house. 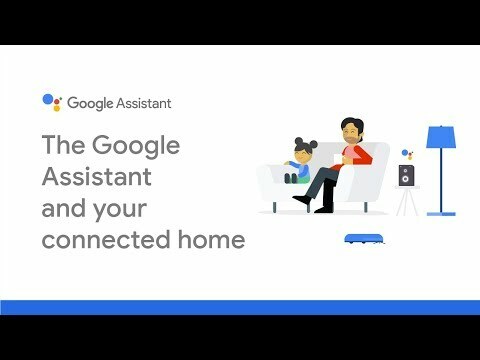 Easy to control with the voice activation and easy to move and take with you to friends houses. Rated 1 out of 5 by Moca from Bad too bad jbl I bought it for my birthday and change twice in target just in one week. 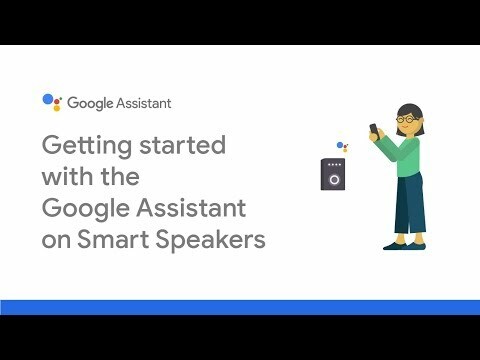 Is a crazy smart Speakers, It has a good sound however the first one don't turn off, connect many times at the night with the Bluetooth from my cellphone alone, some times wake up in the morning upset because this start to speak crazy thing Also the power charger was too hot after 1 hour charging after that I went for the warranty to target but Now with the second one the mute botton doesn't work, also the speaker can't turn on just when I put it at the plug the speaker turn on. I'm so sad and really ungry with this product. 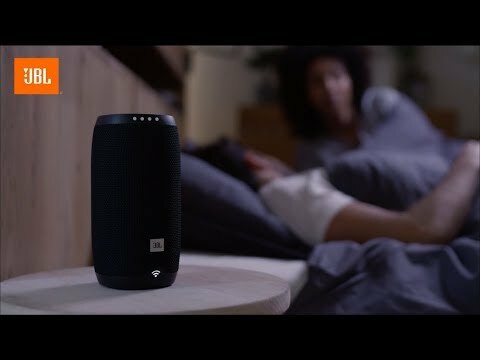 No more opportunities for jbl speakers.